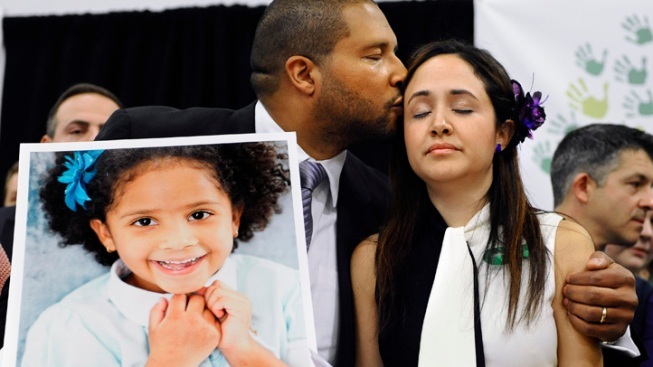 In the wake of the tragedy at Sandy Hook Elementary School in Newtown, PBS is taking a closer look at the shooting and its aftermath. Starting tonight, the network will air a week-long series of specials entitled "After Newtown" looking at gun laws, mental illness and school security. You can learn more about the series on the PBS Web site.